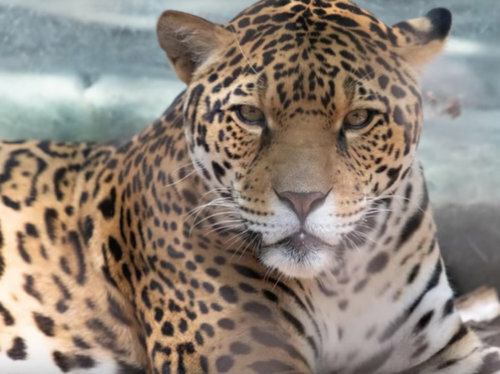 Another fox died Monday morning at Audubon Zoo following Saturday’s attacks by an escaped jaguar, bringing the total number of animals killed to nine — including the zoo’s last surviving alpaca, officials said. The nine animals killed were five alpacas, three foxes and an emu, the first six of which died in the initial attacks Saturday. The alpaca and second fox died Sunday, while the ninth injured animal, another fox, died Monday morning, officials said.